Max Wiringa (°1992) is a PhD student in Art History at KU Leuven in the project Fragments of Order. Constructing Renaissance Architecture in the Low Countries, financed by the FWO (Research Foundation – Flanders), under the supervision of Professor Krista De Jonge and Professor Jan Van der Stock. 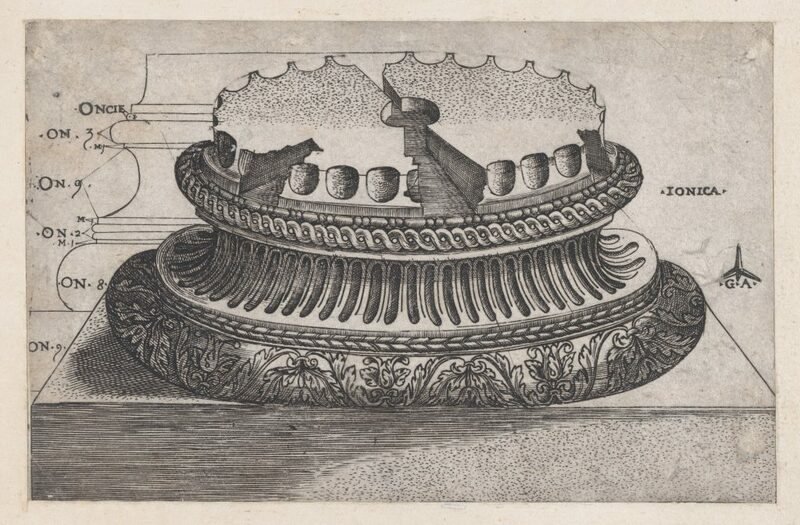 The project tries to revise the introduction of Renaissance architecture in the Low Countries by looking at architectural fragments in prints and paintings by artists such as Jan Gossart, Bernard van Orley and Lanceloot Blondeel. Their designs were seen as ‘wrong’ soon after Pieter Coecke van Aelst published his pirated translation of Serlio in 1539, which cemented the Five Orders of Architecture in tradition. However, the seemingly fantastic architecture of these painters belies a systematic use of all sorts of two- and three-dimensional appropriations of antiquity available in the North. In 2017, Max obtained his Master in Art History at the University of Utrecht with a thesis titled ‘Fiamminghi’ in the workshop of Guglielmo della Porta. 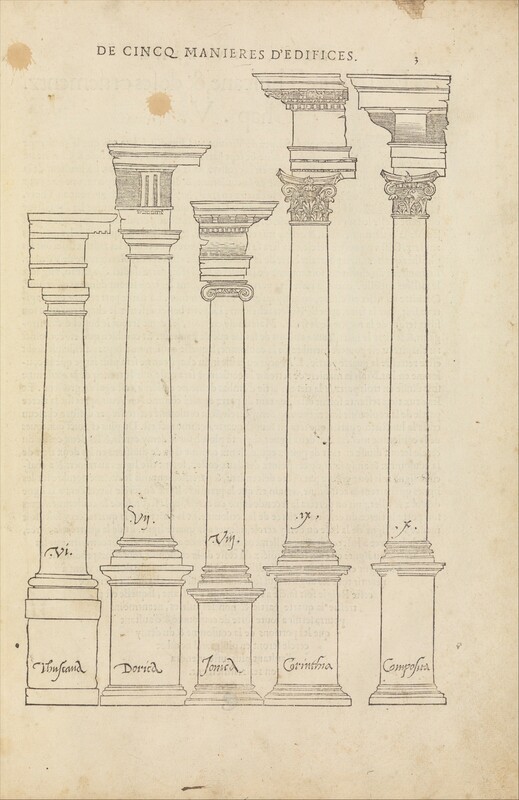 The research, as part of a larger interest in the presence of Dutch and Flemish sculptors in sixteenth-century Italy, was done in Rome thanks to a fellowship at the Royal Dutch Institute and parts of the thesis received the award for outstanding essay by a graduate student at the SCRC in Austin, Texas. In 2015 Max helped curate the exhibition Ponsioens Portretten and wrote part of its catalogue. He later held an internship at the Galleria Palatina in Florence, researching Dutch paintings in the Medici collection. Max has presented several papers at international conferences and symposia in the US, Italy and The Netherlands and published a number of articles, most recently on Hugo van der Goes and his relation to Medieval theatre in the magazine Article.